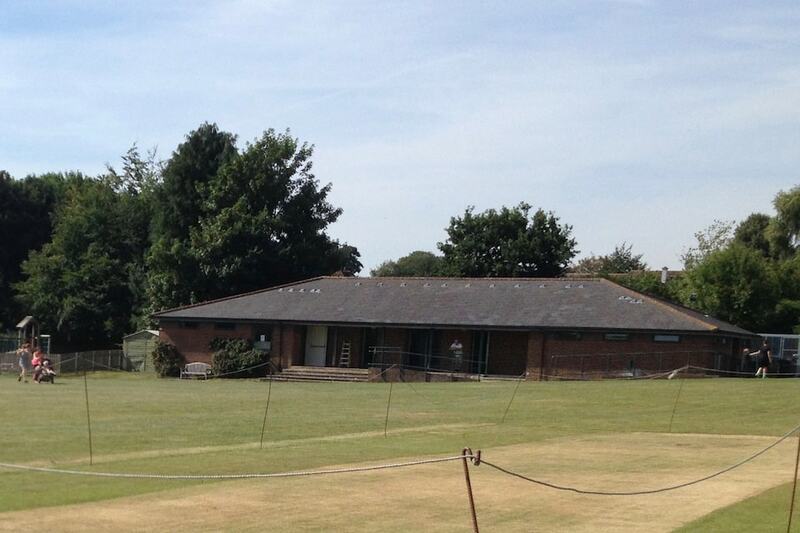 Appleshaw Village Hall is the centre of the community for Appleshaw, Redenham and surrounding areas. 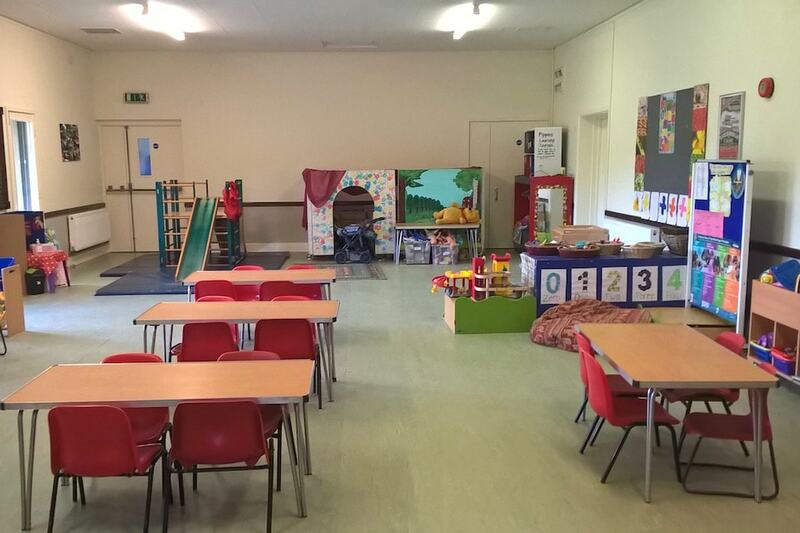 Appleshaw Village Hall Charity is run by a voluntary management committee and friends for the villages of Appleshaw and Redenham and surrounding communities. 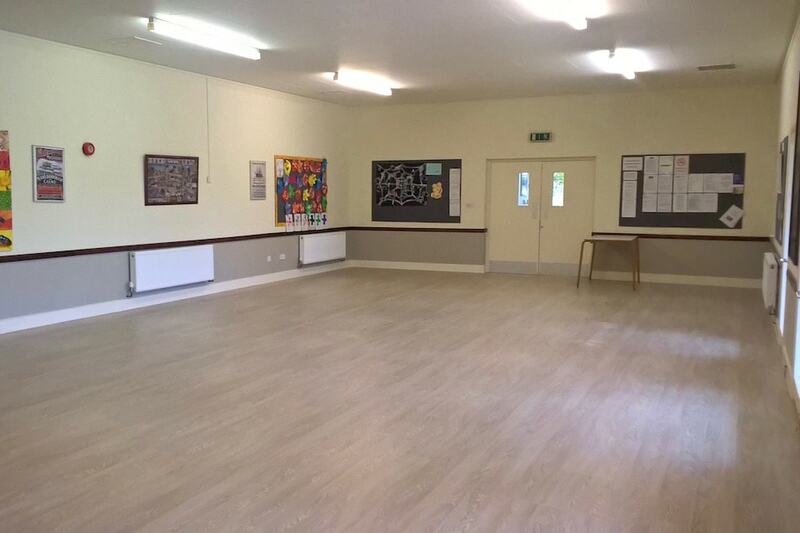 Click the button below to find out more about the facilities available and what the hall can be used for. 1. To provide a central pool of resources for the various village organisations. 2. Balance the needs of the community today with the spirit of the gifts we have been given. 3. Get things done by pulling the community together and being a catalyst for improvement. 4. Identify and install energy saving measures where possible and operate in an environmentally friendly way. 5. Remain self-sufficient to protect the future of the hall. All decisions made by the committee of the village hall have the interests of the Charity at their heart. A walk in the past! The present, building was completed on the site of a former cricket pavilion and offers facilities which are unrivalled in the area – a clean, modern structure with shower and changing facilities and football matches and endless children’s parties! The new charity established (no. 1049974) with stated representatives of various village organisations to divide the proposed Appleshaw Village Hall from the Ward Memorial Playing Field. The old Church Hall and sports pavilion on the Ward Memorial Playing Field closed for use by the then management committee and Trustees of the Ward Memorial Playing Field for health and safety reasons. 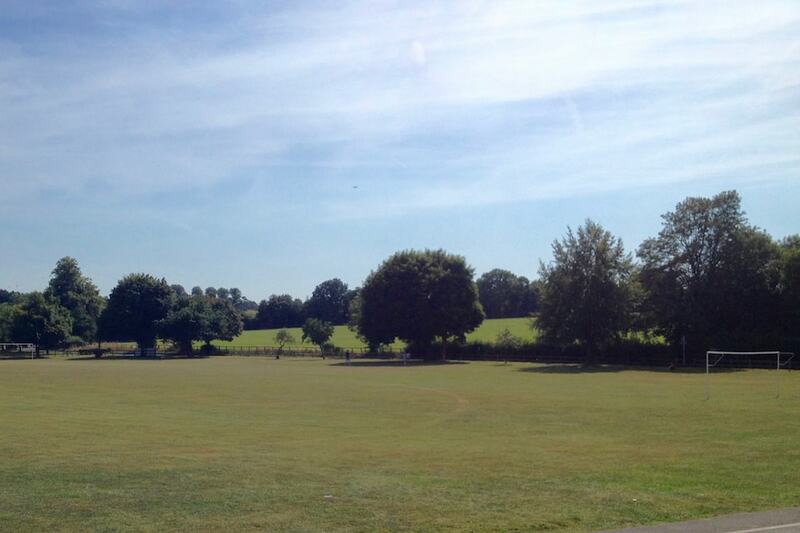 Hampshire Playing Fields Association, being the Custodian Trustee, agreed that ‘there should be no difficulty in proceeding with a scheme to appropriate part of the playing field as a site for a new village hall’. 1934: Lt Col John Ward conveyed the Playing Field ‘upon trust to be used as a playing field and Recreation Ground for the Parish of Appleshaw’. Miss Ellen Stock gave the old Church Hall (now a private house) to the village ‘to be used for the instruction, recreation and entertainment or for any other objects, ends or purposes, having in view the spiritual, intellectual, moral or social wants of professing members of the Church of England in the Parish of Appleshaw’. Our Premises Licence allows the sale of alcohol for consumption on the premises. The Premises Licence is displayed on the main Hall noticeboard.